-> I bought a defu 368a key copy machine because really cheap and it works good on many types of key. -> I have one, no problems as long as you use good quality cutter, NOT the ones that come with it. I use hss instead of carbide with it, seems to work better. As an aside, I am trying to attach space and depth micrometers to it to cut keys by dimension without depth keys. Not a priority, but would be nice to be able to do that. ->At the moment I have the 368a. I’ve done lots of keys with it. bought the carbide cutters and needed 3 of them for cutting a key. not good at all. But with titanium cutter is good. I am using it for mobile cutting only. Worth all the money. from here I bought the 368a key cutting machine for 220 volt..
-> use only for hobi and satisfied with this machine. -> can copy normal key like toyota mitsubishi, and flat keys like bmw and vag etc. check defu key cutter on youtube. For some keys you may need additional clamps like tibbe etc but search defu key cutting and you will see. -> I made key for kia pocanto. It is smooth I also ordered seperate clamps for tibbe keys and a full set pf cutters. -> If you are going to do for business the 130 I will not recommend, depends how much you want to spend but for just under ? 960 I would go for MIRACLE-A7 Key Cutting Machine, however, I have MIRACLE-A7 cutter it’s not very good at all I would save more and buy a Xhorse CONDOR XC-MINI ! or may be try find a used genuine A5 there very good but very slow .. 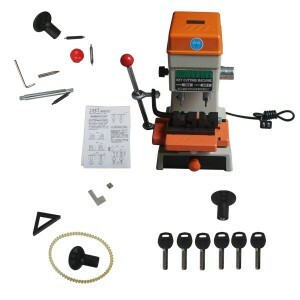 In addition, how to choose a good key cutting machine? Quote DK member’s experience here. Car key cutting machines depend on budget and on how many keys it will cut a day , some machines are light use , some are medium use and some are heavy duty use , some are better suited to the back of a van than others , some are built to last forever , some are start up machines with limited life. Xhorse ikeycutter condor: i could say that with a little more from 2000 a very good choice would be xhorse condor mini. it cuts most keys I’ve needed it to do. Miracle A6 : light use machine in my opinion , reliable and cuts an accurate key , has a few miscut issues but not many and has proved reliable and well suited to mobile use . with machines you must remember that the more they make it do , the less robust it seems to become , I can’t see futura cutting the keys that my viper has and still be alive let alone pristine , so a heavy duty specialist machine will last longer , hold its value more and have a higher resale value . miracle a5 is a decent machine , but had bugs and issues , is no longer updated or supported , but really cheap at present and a good starter machine for light use. Can’t fault , miracle a6 , ninja laser or silca viper as all have done me proud , all paid back and some , and all still going strong , if i had to pick a favorite it would be ninja laser or viper . like with anything, with a cut to code machine you get what you pay for , you pay cheap you normally get cheap , it’s a major investment and crucial kit that needs to work to pay back , the better the machine the more reliable and better it will pay back , in my experience you cant get better than keyline or silca , they are the rolls royce of machines , my viper is 12 years old and i could if i sold it still get nearly what i paid for it back then , good machines hold resale value far better . miracle A6 in my opinion it’s a light use machine , but a decent one. If you are buying again, which one you’d like to buy? This entry was posted on November 10, 2017, in Key Cutting Machine. Bookmark the permalink. 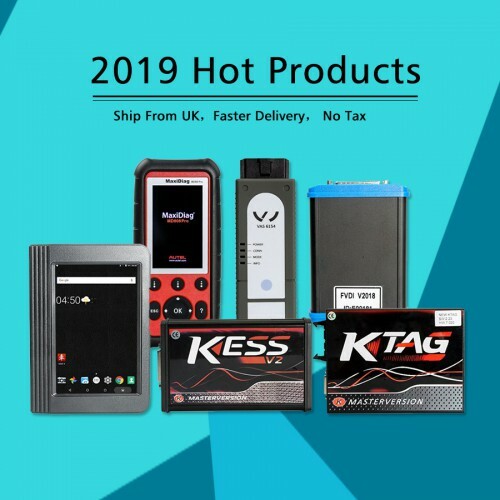 ← Is Lonsdor k518ISE better coverage than obdstar X300 DP (key master DP)?